Michael J. Veazey, Sr. (Mike) was born in 1944. He has two children and five grandchildren. 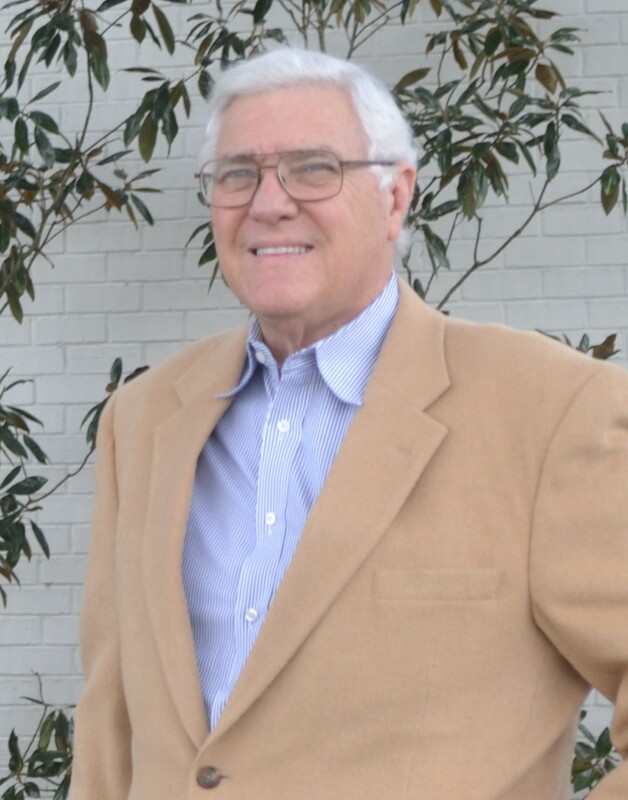 He holds BS (1966) and MS (1968) degrees in Petroleum Engineering from LSU. While at LSU, he was elected to two Honorary Engineering Societies and one National Honorary Society. He has been an active member of the Society of Petroleum Engineers since 1964 and the Society of Evaluation Engineers since 1994. He has been a Registered Petroleum Engineer since 1972 and a Registered Environmental Engineer since 1994. Mike has worked in a broad spectrum of the Petroleum Industry. He began his career as a reservoir engineer for Chevron and has worked in various capacities for oil companies of all sizes. He was on the faculty of the LSU Petroleum Engineering Department as an Assistant Professor from 1978 to 1983. He has served as an Instructor in the LSU/IADC Well Control School, of which he was Director during his tenure at LSU. Mike maintains his affiliation with the Department serving from time to time as an Adjunct Professor, most recently in 2007 as an instructor in Fluid Mechanics. Mike’s primary professional occupation since 1984 has been as a petroleum consultant specializing in reservoir engineering and mineral management. In May 2009, Mike acquired an equity position in the established consulting firm, D-O-R Engineering, Inc. D-O-R is a full service petroleum consulting engineering firm that will complement the firm of Veazey and Associates, LLC, an oil and gas consulting firm located in Baton Rouge, Louisiana, which Mike has owned since 1978.